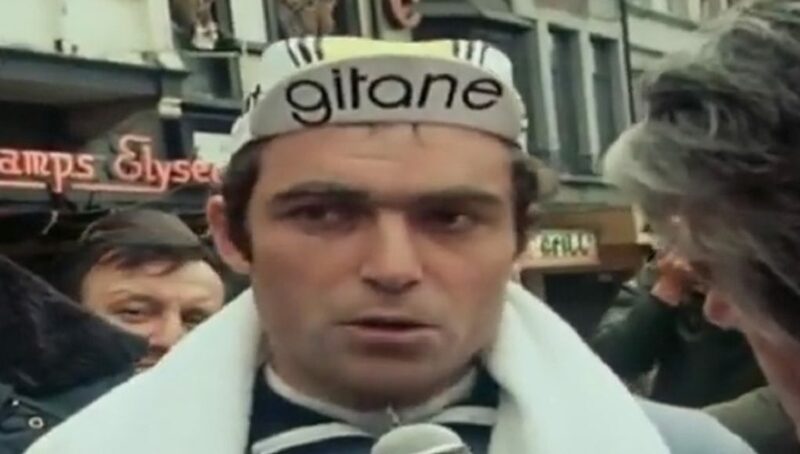 In 1980, Bernard Hinault won what turned out to be an incredible edition of Liège-Bastogne-Liège. That year, snow fell right from the start, leading commentators to call it ‘Neige-Bastogne-Neige’ (Snow-Bastogne-Snow’) and after one hour of racing, more than half of all starters had already abandoned the race. After 70 kilometres of racing, only sixty survivors were left. Shortly before midday, the snow had finally stopped falling and the race started to liven up. 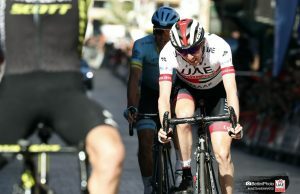 Rudy Pevenage and Ludo Peeters broke clear of what remained of the peloton but Hinault along with Silvano Contini and Henk Lubberding caught the two leaders on the Haute Levée climb after a 20-kilometre chase. 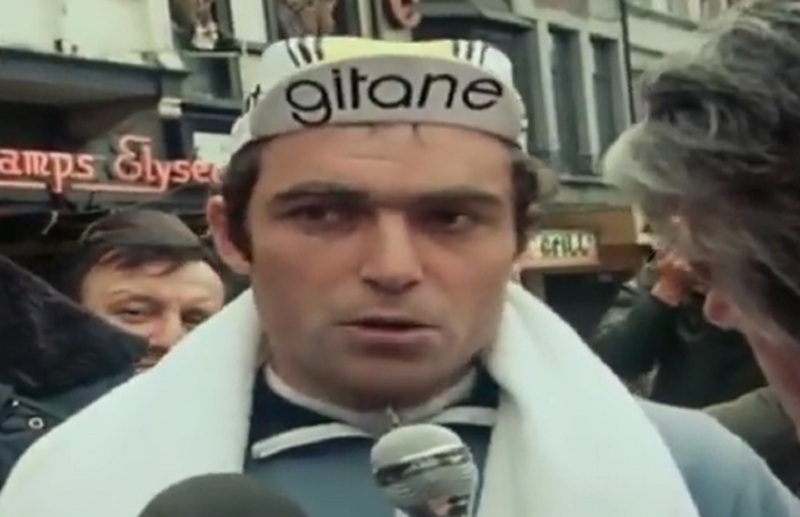 Not long afterwards, Hinault wearing a red wooly balaclava, attacked alone with 80 kilometres to go. 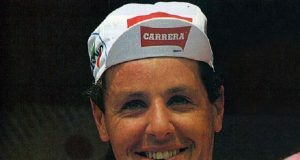 He wouldn’t be caught and he went on to finish nearly 10 minutes ahead of the second-placed rider Hennie Kuiper. Only 21 of 174 participants finished the race. The race took its toll on Hinault and it would take three weeks for proper movement to return to two fingers of his right hand. Even today, the Breton says that he doesn’t have the same feeling in his hands and he struggles in the cold.